The transmission of a slip ring is largely dependent on several internal factors, which include temperature, current flow, and voltage. 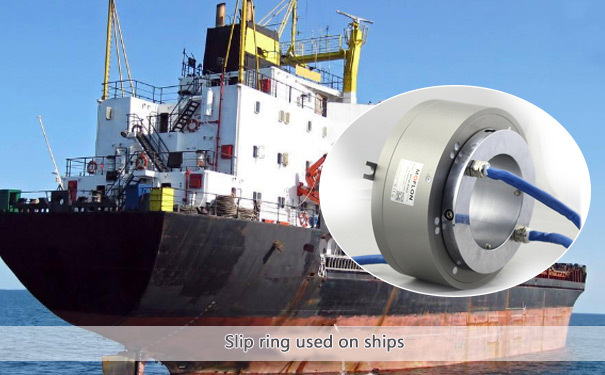 There are specific slip rings designed for meeting the internal parameters. A proper cohesiveness between the internal parameters is the laying ground for effective transmission. As mentioned earlier, there are a separate set of slip rings designed for a specific purpose, for instance, the electrical slip ring is used to handle transmission of heavy duty current signals. Much akin to the electrical slip ring, there are other forms of the conductive ring, which is designed to tackle varying internal parameters. The inflow of modern equipment has also brought new challenges, which was the primary reason behind the alteration in a design pattern of the slip ring. In other words, the slip rings were made potent to tackle such challenges. One of the crucial parameters that determine the level of operational efficiency is the voltage level in the slip ring assembly unit. As the equipment evolved with time, along with technological advancement, there was a certain set of equipment that required a high voltage level for operational efficiency. 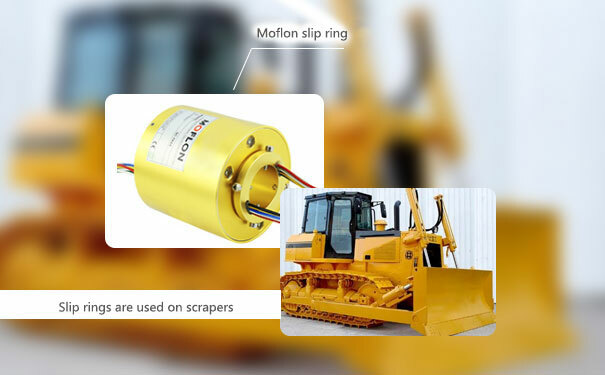 The application of orthodox slip ring in such equipment proved to be futile. Thus, the slip ring manufacturers came up with a special slip ring called high voltage slip ring. The high voltage slip ring is quite prominently used in equipment, which has an operating voltage requirement of more than 600V. Further, it can be customized to handle operating voltage up to 5000V. The potential features of a high voltage slip ring are derived from the design of the cue. In most cases, such slip ring incorporates the contactless transmission technology, which removes the element of friction. 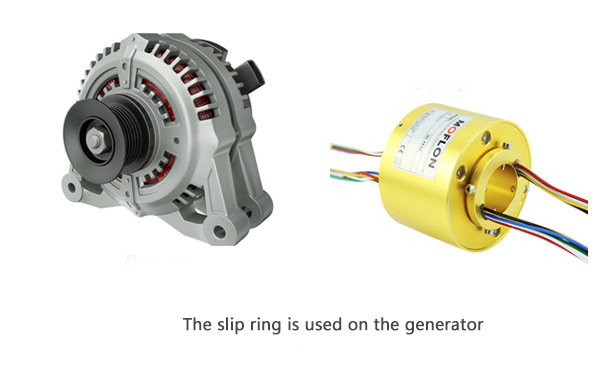 Further, the design structure of the slip ring reduces the burden of frequent repairs and maintenance. The absence of a sliding contact mechanism and the inclusion of wireless transmission is an important feature of the high voltage slip ring. As it not only takes friction out of the equation but also allows removing elements like electrical noise and vibration. Further, the functioning of such slip rings remains unaffected by the limitation in RPM, which was quite prominent in traditional slip ring. As the name suggests, the high voltage slip ring is quite handy for equipment which operates under high voltage. This is highlighted by the fact that such slip rings can tackle a high voltage level of up to 5,000 V. Further they can be combined with forj, and another rotary, which increases its usefulness leading to the increased application. The external surface of such slip ring is designed quite ruggedly to cope with the extreme environmental condition. It allows such slip rings to be used in a field like turbines, and ultrasonic welding.